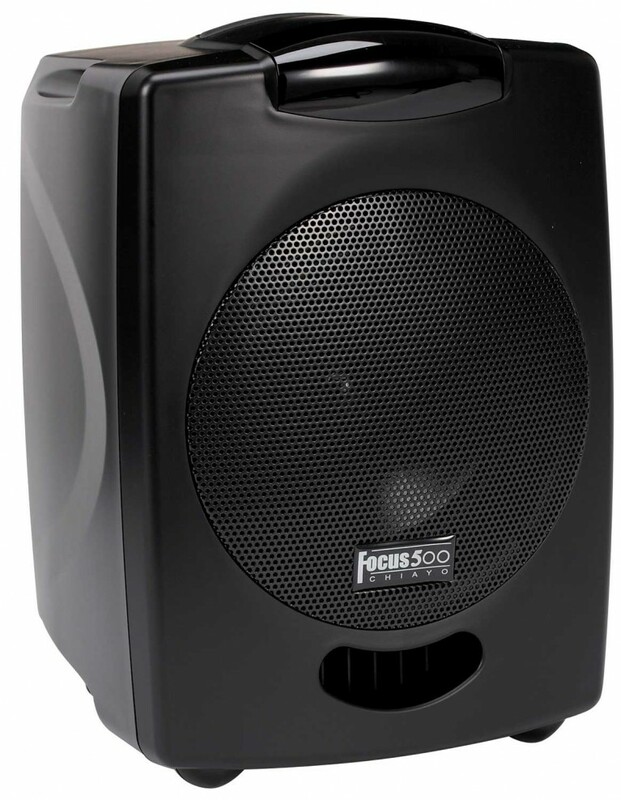 The brand new Focus 500 is one of the most compact, lightweight, full-function portable public address systems on the market. Available in radio frequency or infrared wireless versions, this convenient unit features an internal receiver, a 30W amplifier, a full-range loudspeaker, and a CD player; all squeezed into a box no bigger than an A4 sheet of paper. With output power and sound quality akin to something much bigger, the Focus 500 is capable of coverage up to 400m².